Whether you are building a brand new home or looking to protect your existing home, Bruce Andrews Seamless Gutters can help you with all of your Gutter Protection System needs. We install only the highest quality Gutter Protection Systems available from Red Wing MN to La Crosse WI. With the “LeafLock Gutter Protection System™” the gutters are free-floating; the LeafLock bracket hovers on the hanger removing any buckling issues with the gutter protection panel. Both the Seamless Gutters and Gutter Protection System have lifetime-of-the-home warranties. And since the ROOF AND THE GUTTER ARE NOT PENETRATED, the gutter and the LeafLock panel can move independently creating a permanent water-tight seal eliminating wood rot or water damage unlike anything else on the market today. 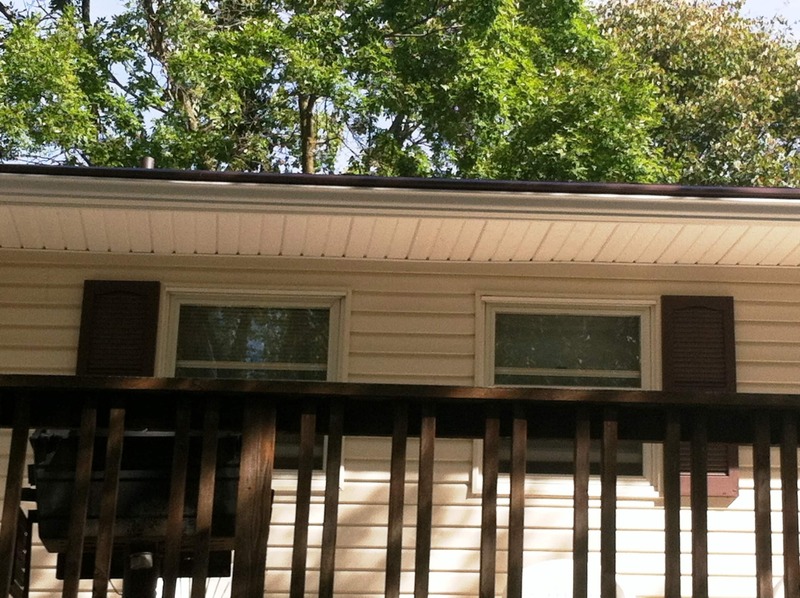 Below are a few pictures from our installation of a Gutter Protection System in Red Wing MN. Notice the color matching and seamless appearance. 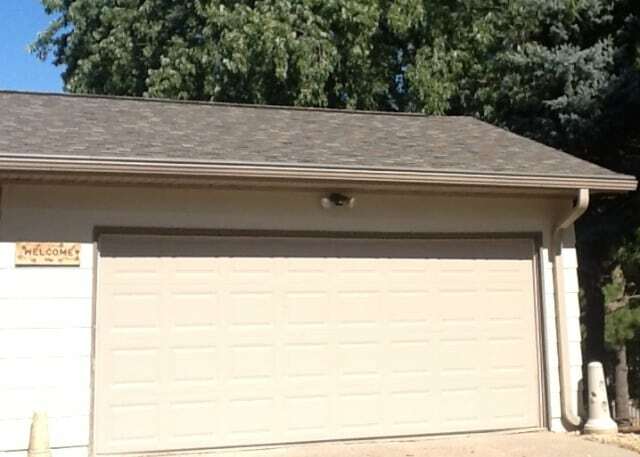 Notice how the Gutter Protection System blends in seamlessly into the roof. As you can see, the gutter protection system fully protects your seamless gutters. Please Contact us today if you are looking to have a professional gutter protections system installed in the Red Wing Minnesota area.